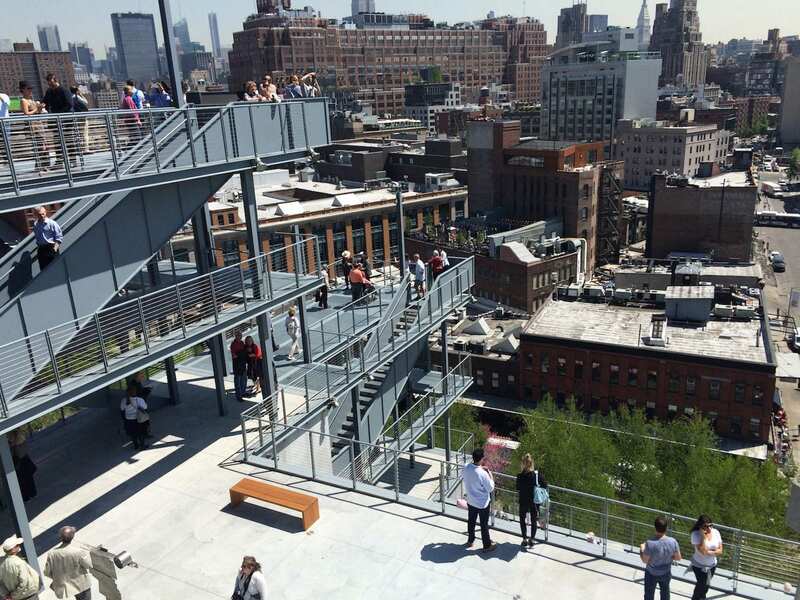 At the beginning of May 2015, the Whitney Museum re-opened in the Meatpacking district. The unbelievably beautiful location has magnificent views and is a masterpiece from the star architect Renzo Piano, who also designed the Center Pompidou and the London Tower “The Shard”. The opening during the first weekend of May was a big party, even the first lady Michelle Obama attended. The queue of visitors during the weekend was almost a whole block long. 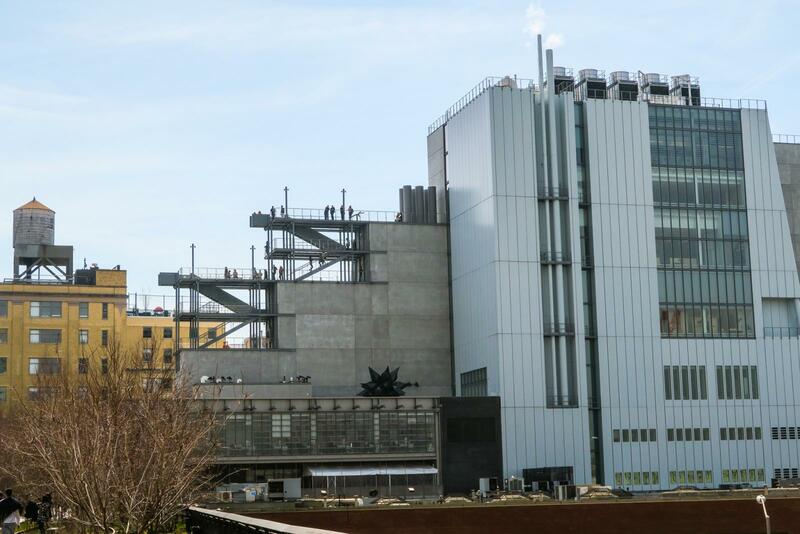 But what’s behind the hype about the new Whitney Museum in New York? Is it true that the MoMa now has serious competition? 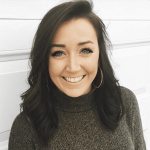 I visited to tell you if this museum should be on your must see list or not! Cobblestone streets, boutiques, chic bars and expensive restaurants all come together within the popular Meatpacking District. At the center of this district is the High Line. 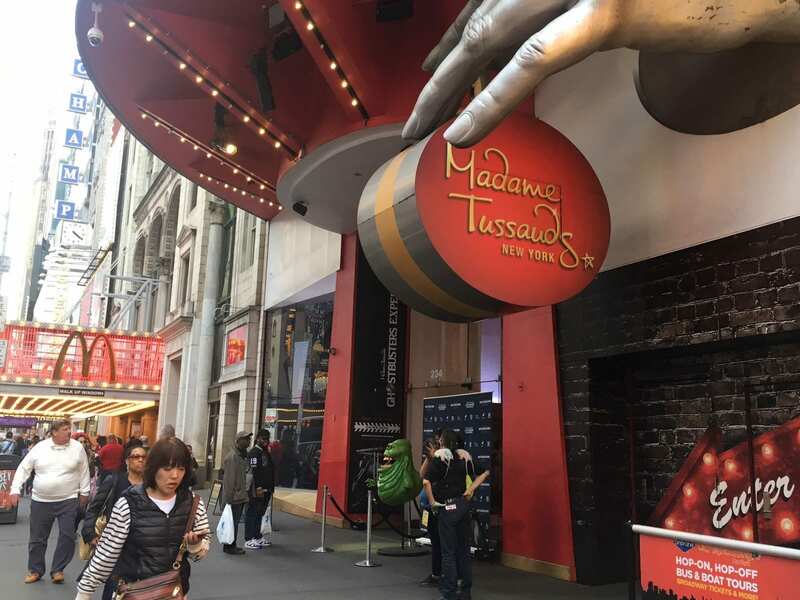 With over a mile of beautiful views of the Hudson, this is one of the most popular tourist attractions in the city. 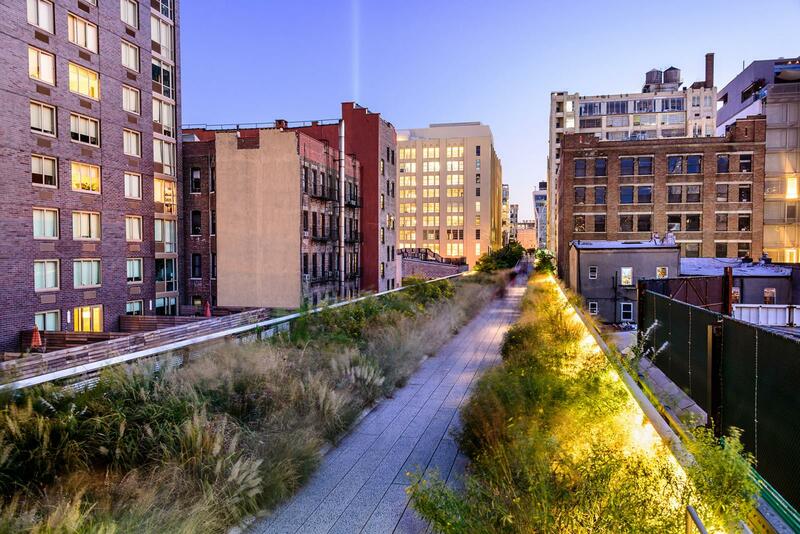 With flowers, shrubs and trees are growing, the High Line is a garden for New Yorkers. And right at the South end where the High Line begins, on Gansevoort Street, is where the Whitney Museum is. It was challenging to move this museum to a new location in 2015. Renzo Piano’s design and building construction in the Meatpacking District cost $422 million dollars in advance. Around 15,000 works of art of great names had to be packed, loaded and above all, insured. Since the beginning of construction, shortly after the financial crisis in 2011, it was clear that this would be the most difficult part of the project. The value of several hundred million dollars moved gradually from the exclusive Upper East Side into the hip Meatpacking District . Such a new museum has not existed since the fifties with the world famous Guggenheim Museum. An additional $338 million was spent just for the move which was mostly funded by the museum foundation and donations. 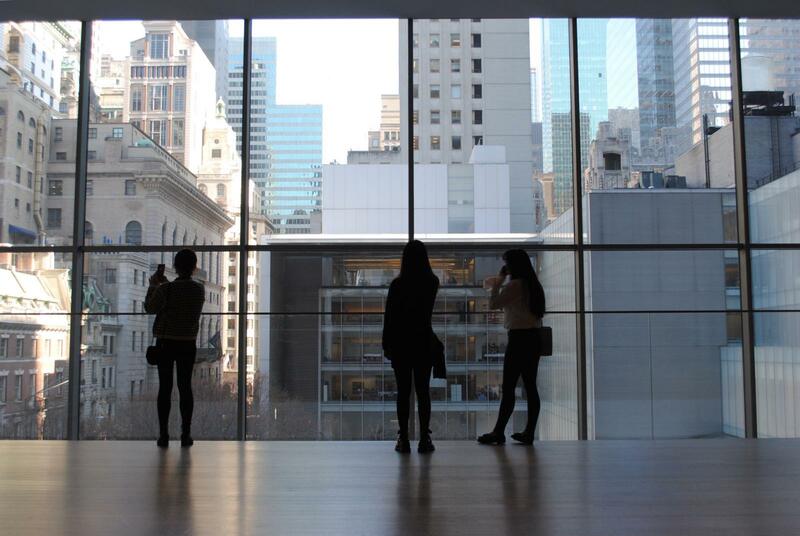 The Whitney Museum is home to some of the most spectacular collections of contemporary art. Andy Warhol, Keith Haring, Edward Hopper, Jackson Pollock and Robert Rauschenberg are just a few of the names of paintings, drawings, sculptures, photographs and installations that are part of the exhibition at the Whitney Museum. They also have a rotation of temporary installments throughout the Whitney Museum. The Whitney Museum consists of 50,000 square feet of indoor galleries and 13,000 square feet of outdoor exhibit space as well as approximately 18,000 square feet for special exhibitions. The Whitney Museum is largest column-free museum gallery in New York City! The museum also consists of state-of the art- classrooms, a black box theater for film, video and performance rooms with an outdoor gallery, a 170 seat theater with views of Hudson River, and a Library Reading Room. These are all firsts for The Whitney Museum! Who can claim to have seen every museum in New York City (also in Queens & Brooklyn)? My Top 5 Museums in New York are really fixed – is the Whitney part of the best? So I went with great expectations to the new Whitney Museum and I was not disappointed. I booked the tickets in advance in order not to have to hunt at annoying stakes. Without waiting, I arrived to the eighth floor of the asymmetric building made of sheet metal. On the top floor, visitors can also enjoy a nice café and access to the highest point of the scenic road. The weather was fantastic, which really added to the beautiful view. High ceilings, bright, spruce floors, subtle lighting and a pleasant calm made the visit very enjoyable. In many New York museums it is often more turbulent. The Café “Studio Café” on the eighth floor invites you to linger and/or enjoy a small snack, both on the terrace and in the indoor area of ​​the café. On the ground floor is the connected restaurant “Untitled” (reservations needed). Both locations seem very inviting and fit perfectly into The Whitney Museum. 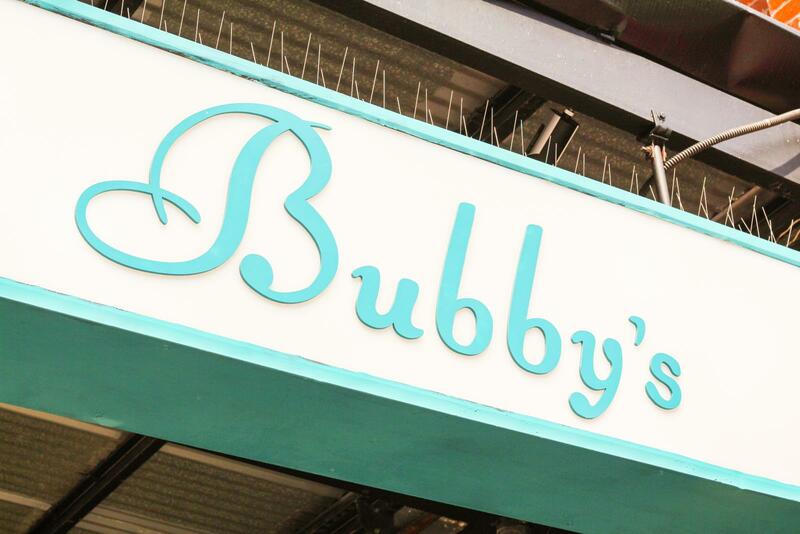 Not far from the museum you will find other worthwhile bars and restaurants in the Meatpacking district such as Bubby’s! The Whitney Museum is a place of diversity and also an ideal museum for those who are not the typical art museum lovers. In each of the upper floors you can enjoy the fresh air and the great view and in my opinion, the views that you can see from The Whitney Museum add to the wonderful art. The museum has been consciously designed for young people: it is modern and does not ignore where you are – in New York City – in the Meatpacking District – it offers time and space to enjoy this. Soak in the great atmosphere and enjoy! 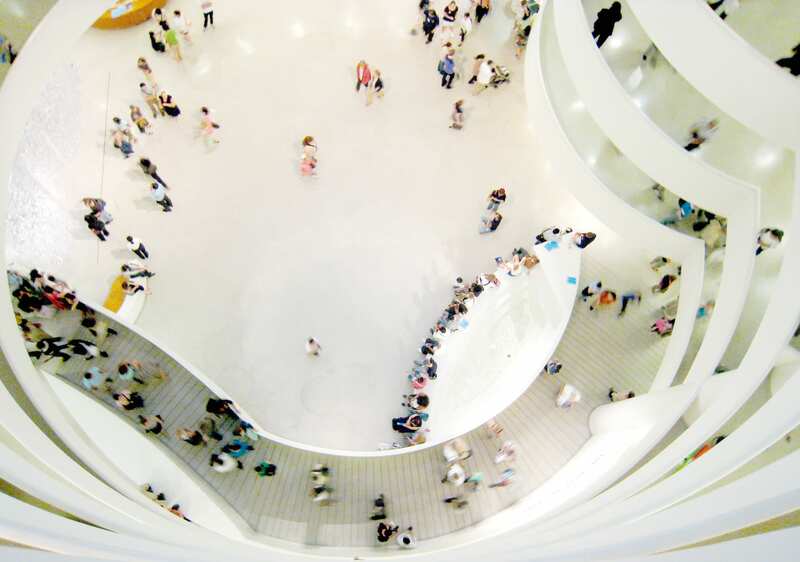 With the popular New York Pass , the Whitney Museum is already included – saving you an additional $ 22 per person and the waiting time, because with the New York Pass, you go directly past the queue.